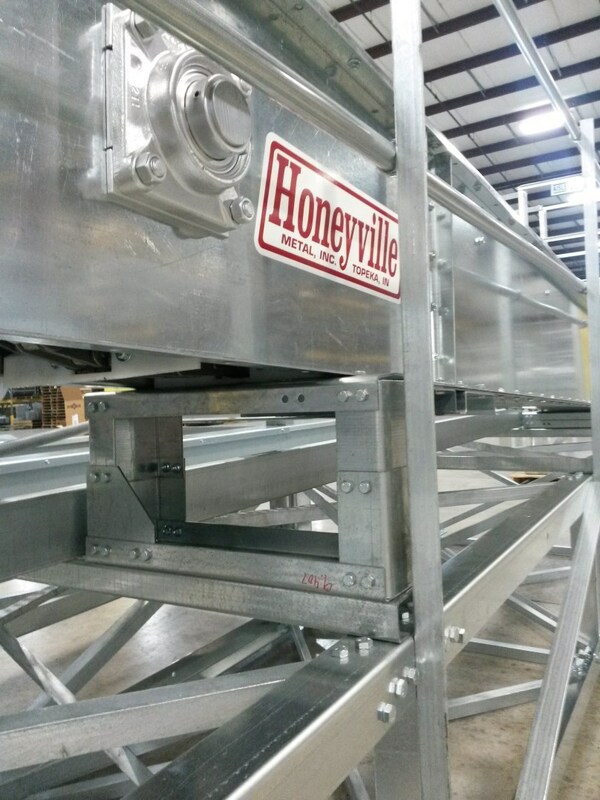 Conveyor Supports | Honeyville Metal, Inc. 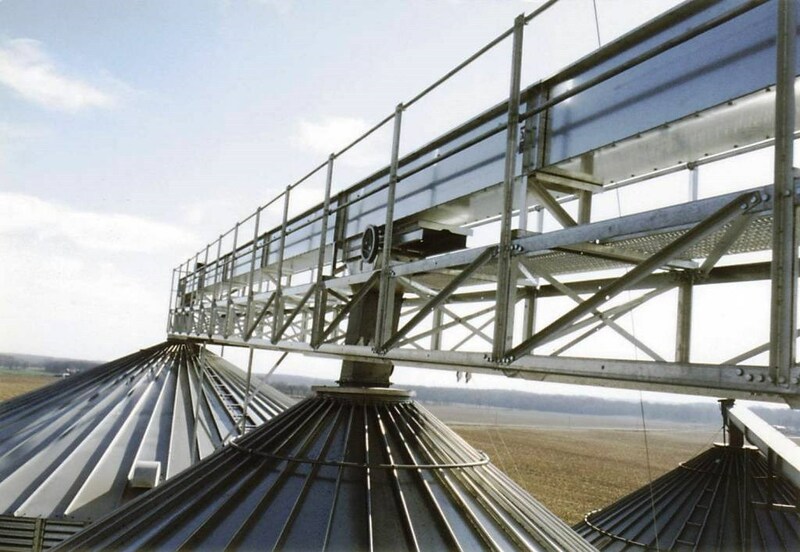 The Honeyville 4624C Conveyor Support, sometimes referred to as a "Catwalk", is designed to support your drag conveyor as it spans between structures. 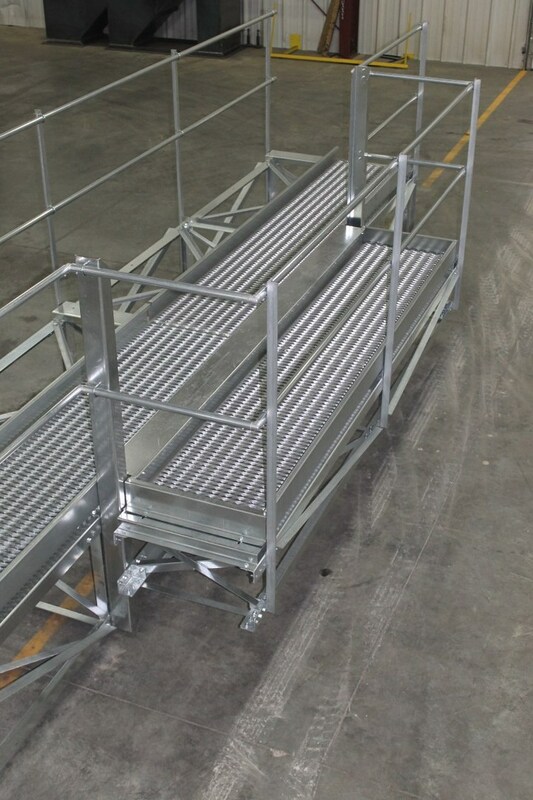 The 4624C support is 46" wide, which includes 22" of space for a conveyor and a 24" wide galvanized grip surface walkway. 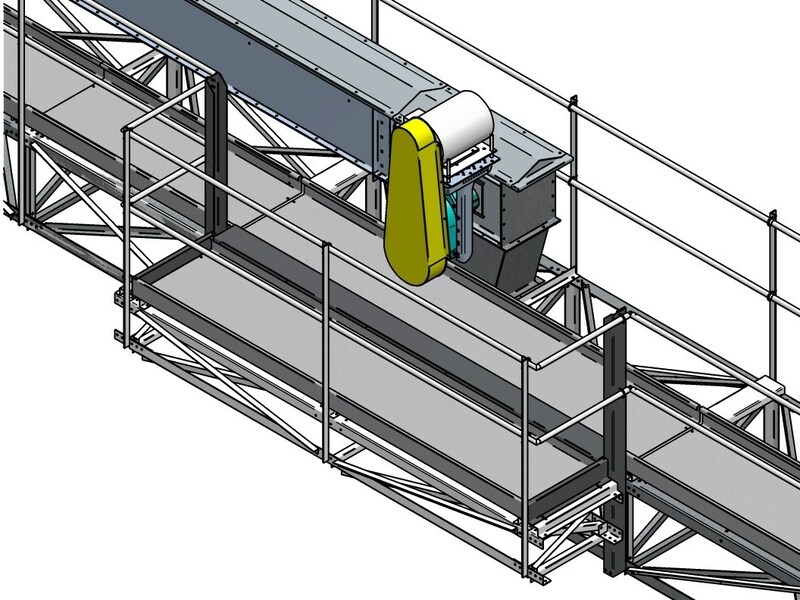 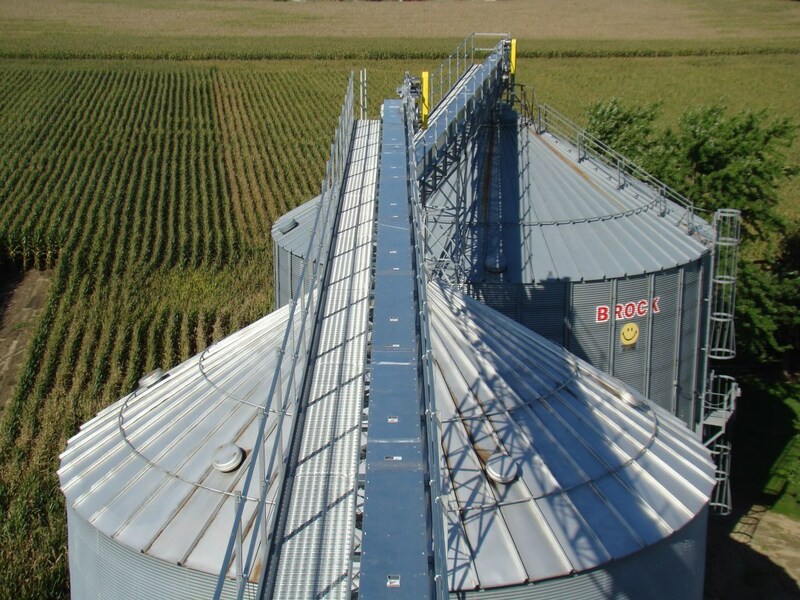 It can accommodate Honeyville's HD-F9, HD-F13, and HD-F16 Horizontal Drag Conveyors. 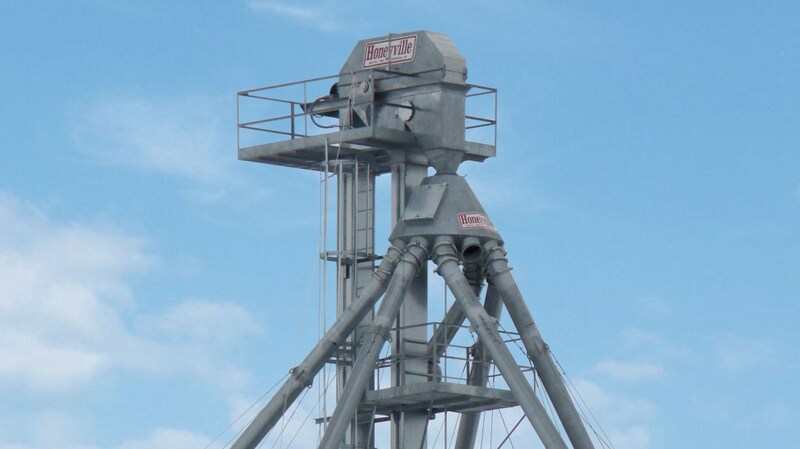 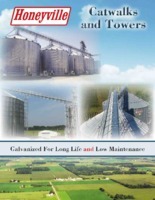 When spanning distances greater than 40', you can incorporate a Honeyville Support Tower or Sidewall Tower. 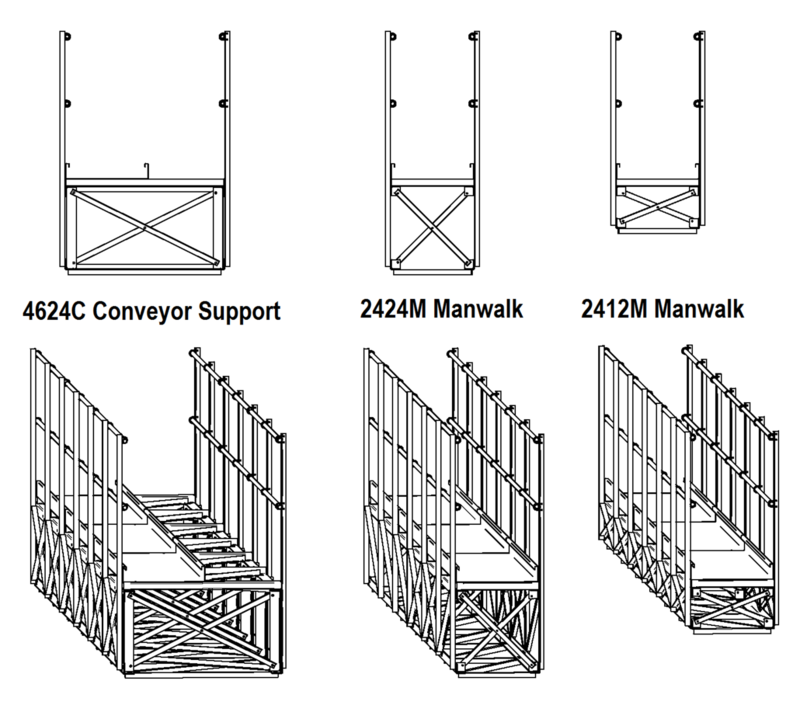 Assemblies are available in a variety of height ranges from 2" through 36"
Other heights in the stated range can be achieved by clamping and drilling new holes in the field.